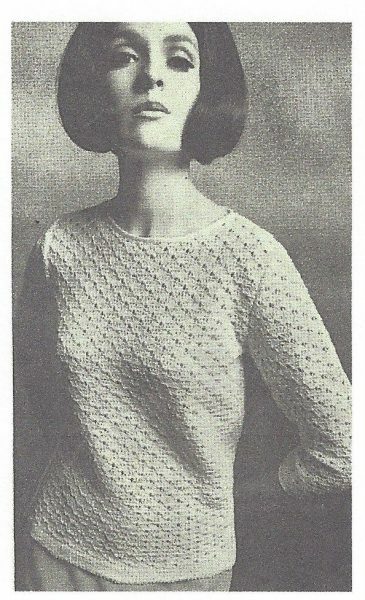 At The Vintage Pattern Shop, we offer a specific section for knitting patterns, with this category focussing on those from the 1960s. 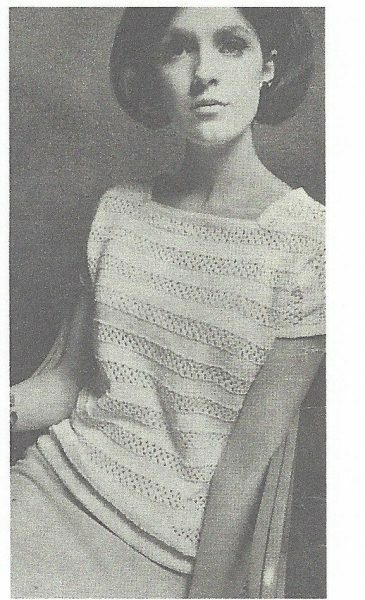 Knitwear is more than just jumpers and cardigans, and in the 1960s, it was the decade that became known for the mini-skirt and mini-dress. 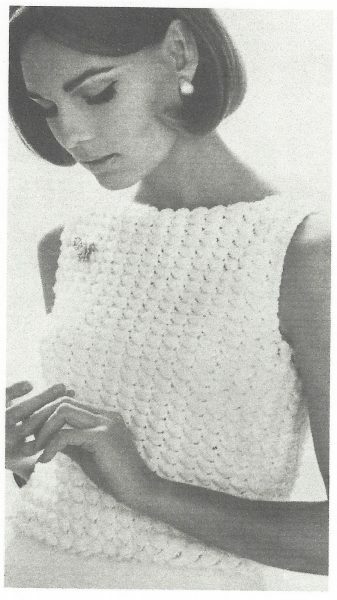 It was one Mary Quant that first launched the mini-dress, after customers on London’s King’s Road requested for shorter and shorter lengths. 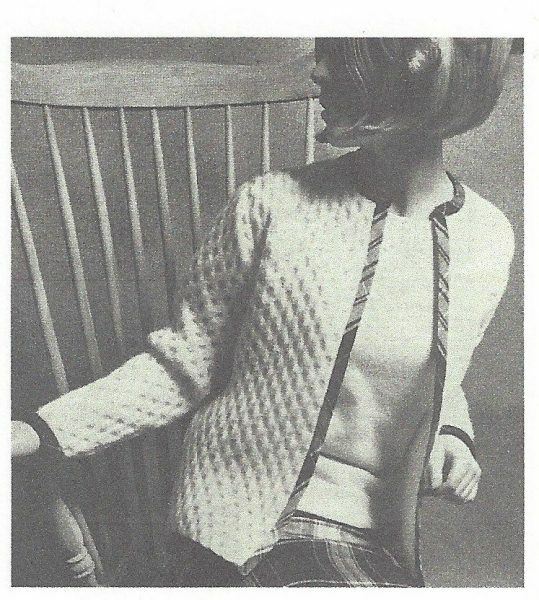 To get the vintage 1960s’ look, you will want to employ the signature zigzag colour look. 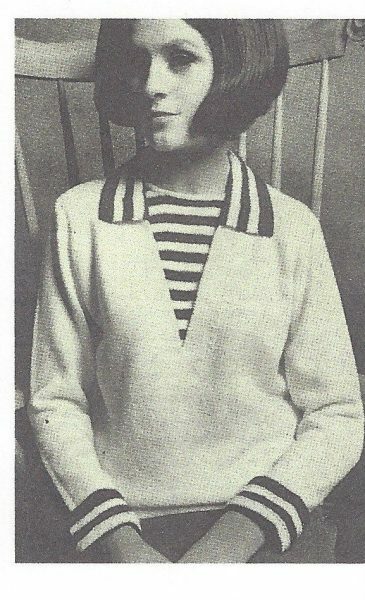 During this era, French fashion designer Sonia Rykiel became known for her striped jumpers and preppy-style sweaters. 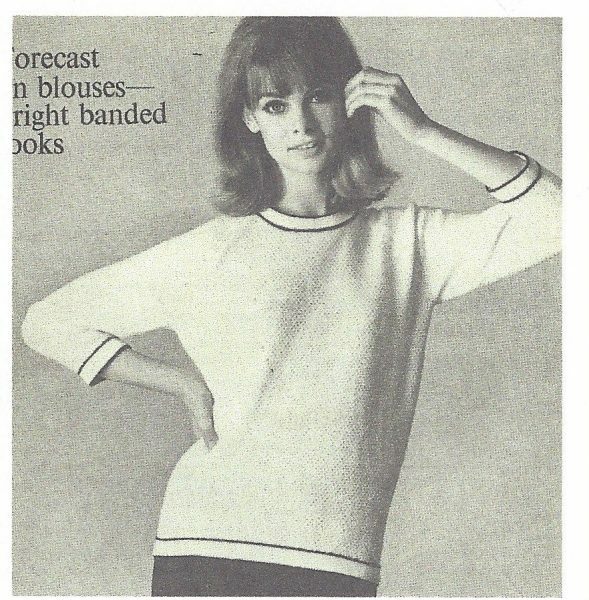 Knitwear, in this time, was associated with youth culture due to the way it was styled to go against tradition, offering an informal and comfortable style. 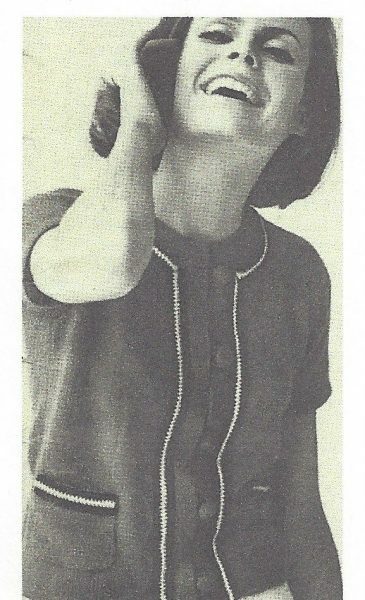 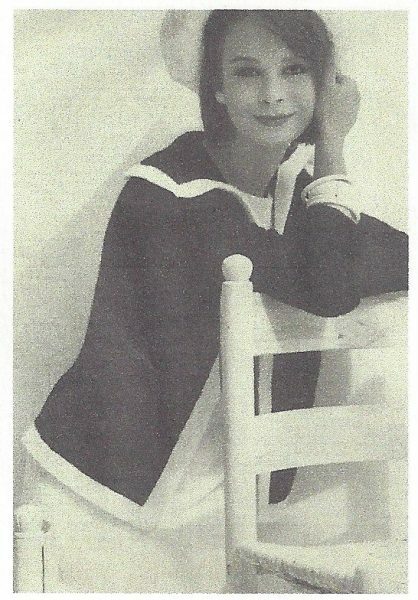 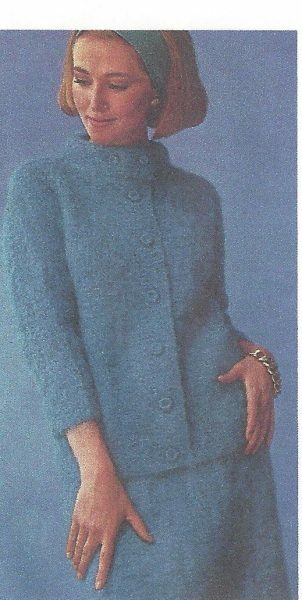 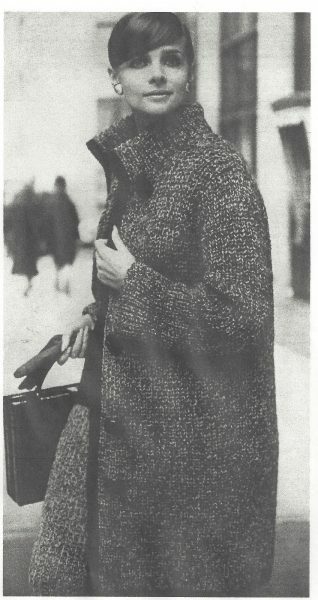 Here at The Vintage Pattern Shop, you can discover knitting patterns for dresses, cardigans, jackets, and short-sleeved tops right out of the 1960s.